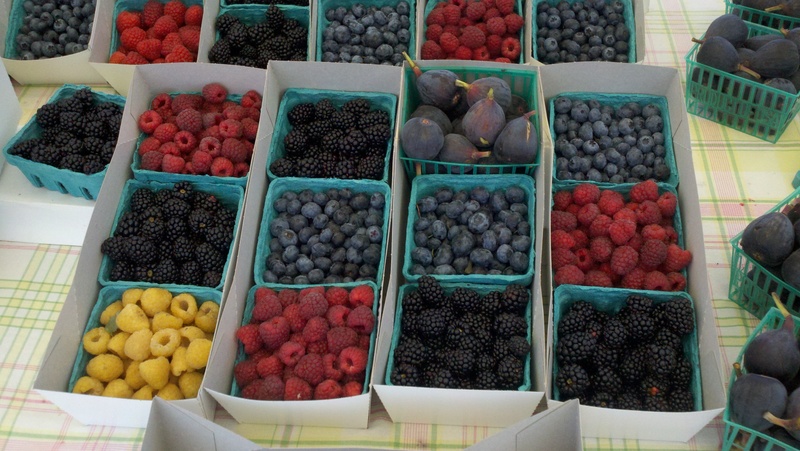 I found the most beautiful berries at my local farmers market. Makes you wanna go to your farmers market this weekend, huh? Just had to share. Click the photo for a larger version.